A DREAMWORLD staffer said she trusted the word of her colleagues that a ride was still safe to operate shortly before it malfunctioned and caused the deaths of four people. 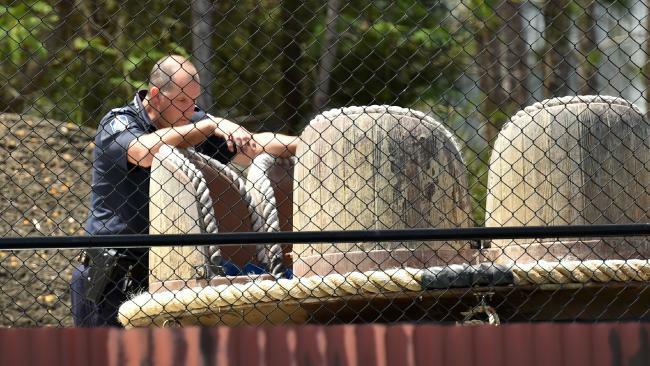 Attractions supervisor Sarah Cotter told an inquest into the October 2016 tragedy on the Gold Coast on Tuesday that she had sought confirmation the Thunder River Rapids Ride was safe to operate from engineering staff. Ms Cotter had told engineers a pump malfunction was "ridiculous" after it happened for a second time in about an hour on the 30-year-old ride on October 25, 2016. When the engineers said the problem was fixed but the ride would be shut down for the day if the malfunction happened again, she gave the all-clear for it to resume. About an hour later the ride's south water pump malfunctioned for a third time, leading to a collision between two rafts and the deaths of guests Cindy Low, Kate Goodchild, her brother Luke Dorsett and his partner Roozi Araghi. Queried by barrister Matthew Hickey, representing Ms Low's family, about what led her to believe the issue had been safely resolved, she said she took the word of the engineering staff who had reset the pump. "I was happy and had the trust in my colleagues that they knew what they were doing," Ms Cotter told the inquest at the Southport Coroners Court. "If they (engineers) say it's safe and ready to go, I'm going to believe them." Ms Cotter did not contact the engineering supervisor about the issue after being assured by engineers they would do so. Yesterday, the inquest heard Dreamworld placed priority on newer attractions ahead of older rides such as the Thunder River Rapids Ride. Former safety manager Mark Thompson agreed "familiarity had bred contempt" when it came to managing and maintaining the 30-year-old ride. 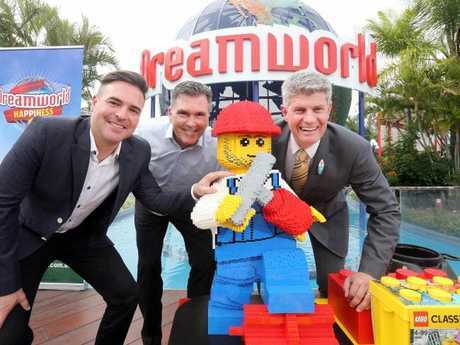 The inquest at a Queensland Coroners Court on the Gold Coast heard newer facilities such as a LEGO shop and the redesign of the Tiger Island attraction were placed before the older attractions. "New attractions were given a greater priority than the tried and true ones?" barrister Matthew Hickey, representing Ms Low's family, asked Mr Thompson. "Yes," he replied. The inquest was also shown a policy review from June 2015 where a paragraph about an alarm sounding when the water pumps stopped had been crossed out. "If the pump stops for this ride then there is the potential for rafts to become a hazard to guests riding them," the crossed-out section read. "The rafts are very heavy and there are a lot of underwater obstacles that could cause the rafts to flip or entrap a guest." The policy was altered to say an alarm would only sound if there was a "potential risk to any guest or staff member in the ride area". The inquest also heard on Monday that park executives halted funding for maintenance and repairs in March 2016 due to falling profits. 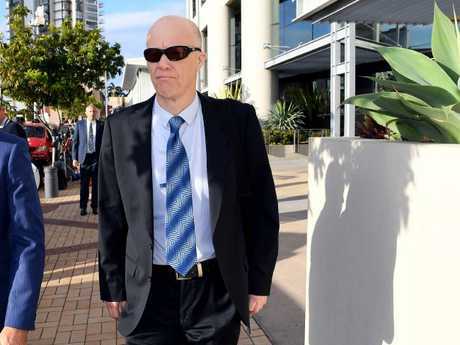 Mr Thompson, who began his employment at the park in the same month, told the inquest a junior engineer had begun the process of auditing all 35 rides at Dreamworld and sister park WhiteWater World. He said it had taken the engineer about two months to complete one ride and an audit on all rides could take up to five years. The inquest will continue on Tuesday with more staff expected to give evidence.